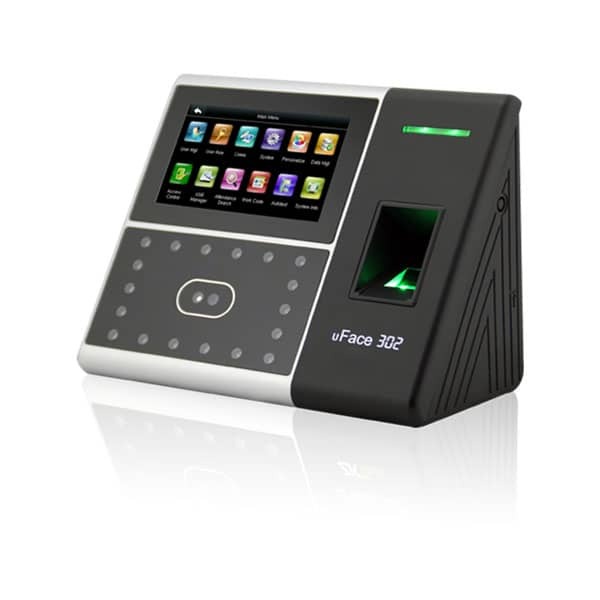 eSSL uFace302 Face Attendance Machine Multi-Biometric Time, Attendance, and Access Control Terminal which supports 3,000 face templates, 4,000 fingerprint templates and 10,000 cards (optional). It is equipped with ZKTeco latest hardware platform and algorithm, which provide clients with a brand new UI and user-friendly operating interface, a smooth user experience. With the advanced face algorithm and multi-biometric verification technology, the terminal’s security level of verification is greatly enhanced. 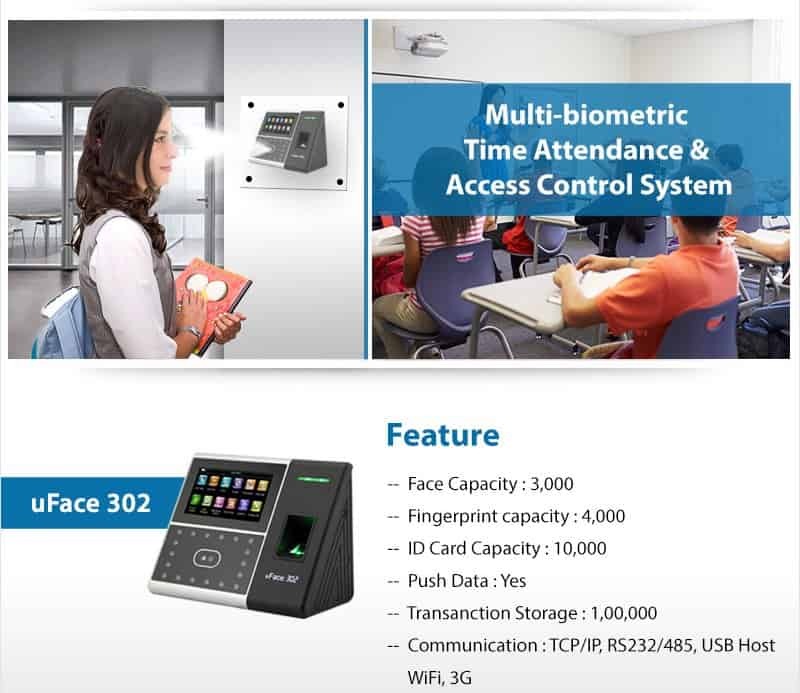 Download brochure of MULTI-BIO TIME ATTENDANCE & ACCESS CONTROL SYSTEM uFACE302 AmpleTrails. essl uface 302 price in India is Rs. 29,000. Get one for your organization now. 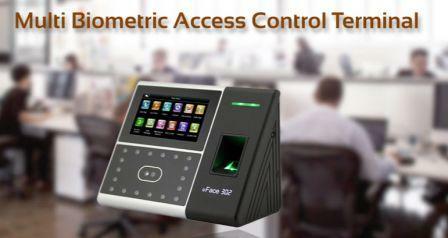 We provide the best quality face attendance machine in India. Get best quality face attendance machine at the lowest price in India. This is one of the best seller face attendance machine in India. 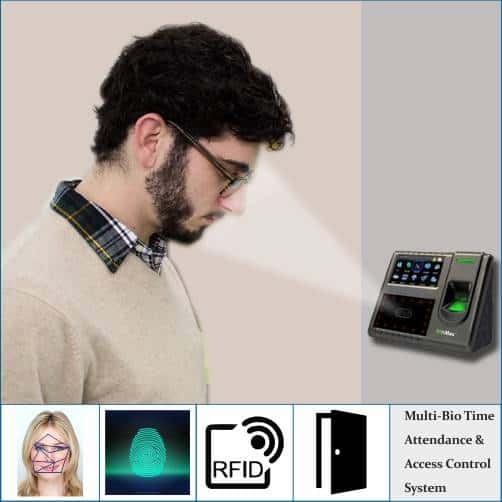 With multi biometric Face, Fingerprint one can save time spent in attendance marking. eSSL Face + Finger + RFID Multi – Biometric Time & Attendance with Access Control System UFace 302 Biometric Device 1Pcs. Storage Capacity: Face Capacity – 3000, Fingerprints Templates – 4000, ID Card Storage – 10,000, Transaction Storage – 1,00,000, Push Data – Yes. Communication – TCP/IP, RS232/485, USB Host. 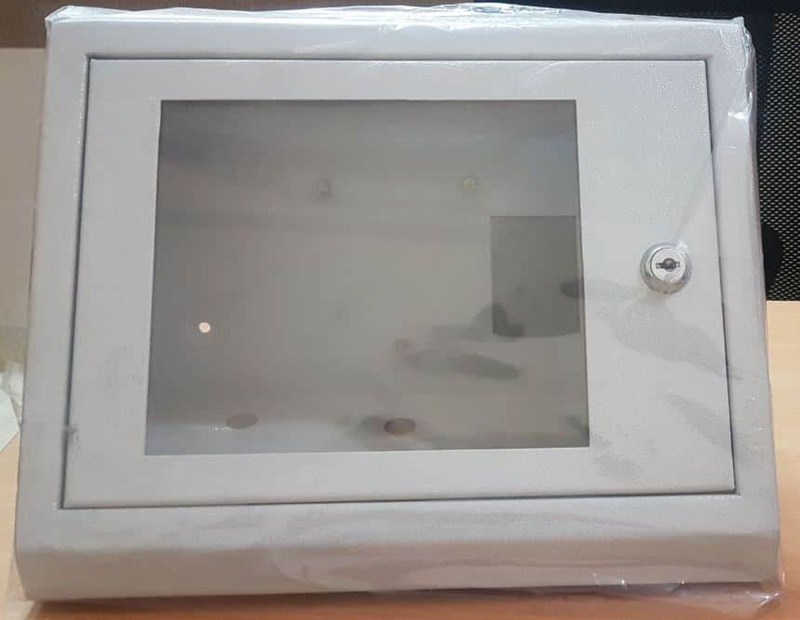 Display – 4.3″ Touch Screen. Standard Functions: Automatic Status Switch, Self-Service Query, Work Code, SMS, DST, T9 Input, 9 Digit Users ID, Scheduled Bell, Electric Lock, Door Sensor, Exit Button, Alarm, KR500. Wiegand Signal – Output. Power & Environment: Power Supply – 12V, 3A. Operating Temperature – 0°C to 45 °C. Operating Humidity – 20% to 80%. Features: High verification speed, Advanced and user-friendly UI, Easy to extend functions and customize client’s requirements, One face template is registered for one user only. Warranty does not cover items like RFID Card & Power Supply, RFID Readers & Battery, All kind of Locks, Exit Switch, Prism, Physical & Electrical Damages. Email us at info@ampletrails.com or call us at 9315441078 9315441053, 9818390836 for Face Attendance Machine price and installation. Just give us try we will never let you down.